With how quick great ideas can come to be in modern times, staying updated with the world of design is harder than ever before. 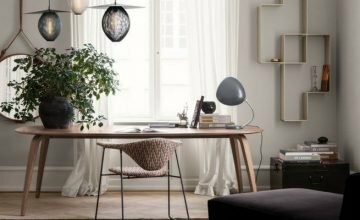 Here, we endeavor to keep you abreast with news from our various designer furniture brands, a majority of which retails exclusively at Danish Design Co in Singapore. 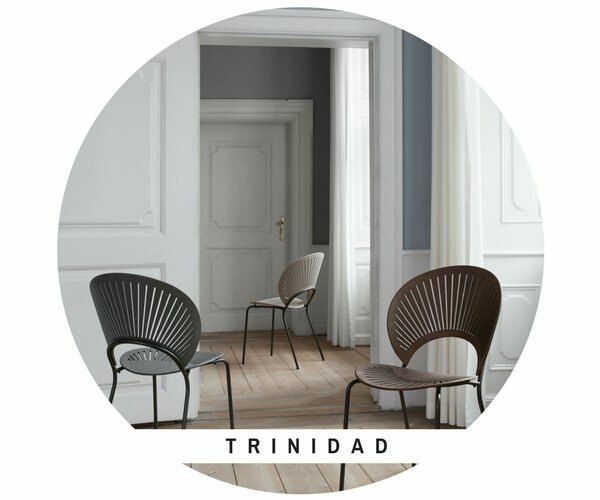 To celebrate the 25th Anniversary of the iconic Trinidad Chair by Nanna Ditzel (1923-2005), Fredericia Furniture released a trio of new shades that naturally enhance the stunning silhouette of the Trinidad chair. Now, the Trinidad is available in smoked, grey and light grey oak, as seen above. These colours highlight the visibility of the wooden structure beneath, bringing new meaning to the phrase ‘attention to detail’. The genius behind this iconic design is one of the most famous figures in Danish designer furniture history and is well known for her ability to take her playful yet sophisticated ideas into reality. To learn more, click here. 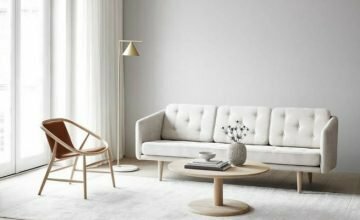 A household name in Europe, Eilersen’s designer sofas are unmatched when it comes to comfort and quality. This year, they have released four more new sofas on top of the Butterfly and Ash, which you can learn more about here. 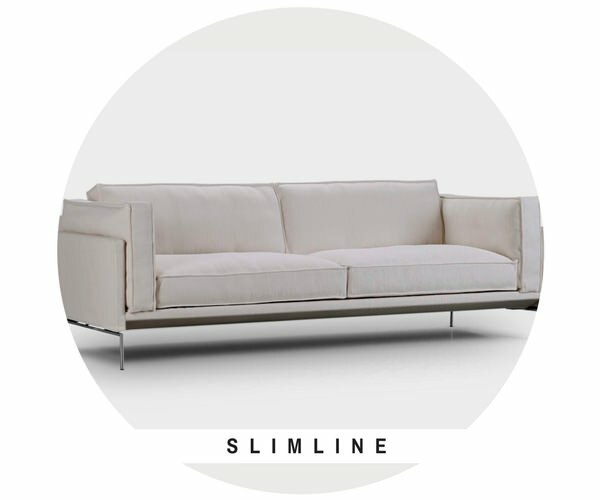 These designer sofas are the Session, known for its grace and strength, the Slope, a new rendition of the Box, the Drop, a sofa that levitates off the floor and the Slimeline, best known for its lightweight appearance. Follow this link to learn more about each new designer sofa model. 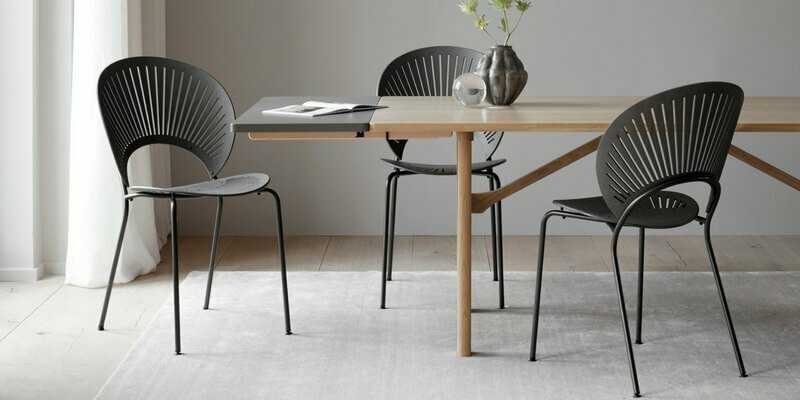 Designer furniture brand Gubi is well known for their Beetle Chair Series. 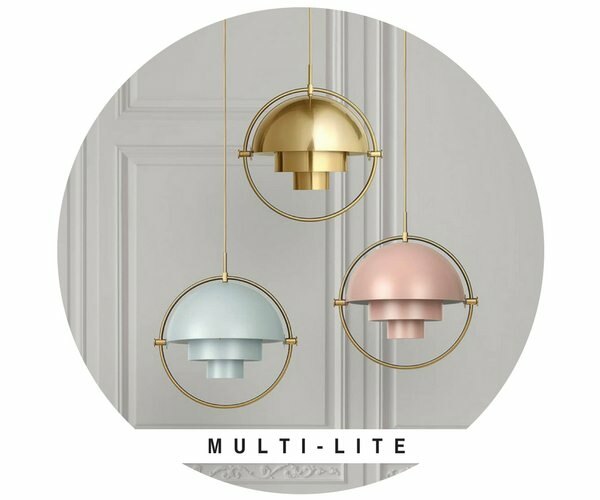 However, another favorite of their patrons is the Multi-lite pendant, no doubt thanks to its ingenious mobile shades. By rotating these shades individually, one can create various lighting combinations within their home. While the brass variant is our best-seller, we have two upcoming contenders – Sea Grey and Rose Dust. Which is your favourite? The best designer furniture do more than just look good – they should be functional as well. 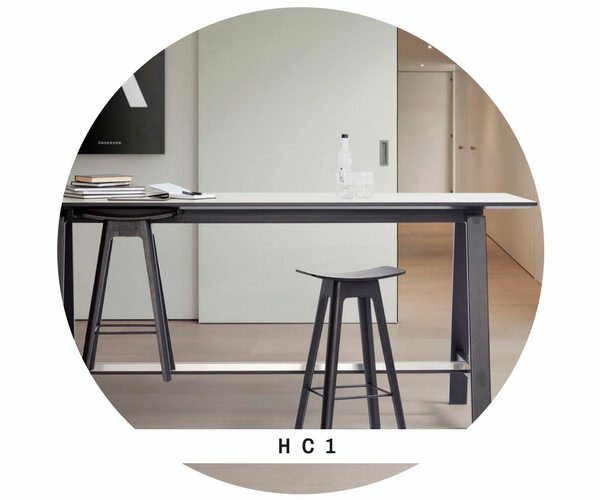 In a collaboration with architect and designer Anne Qvist, Andersen Furniture has manufactured a beautiful bar stool that can be hung beneath the table, creating space for mops and vacuums beneath. To learn more about this wonderful set of designer furniture, click here. There is always something new to see at Danish Design Co. Do visit us in our showroom in Singapore if you’d like an exclusive visual treat straight from Europe.